If there’s one thing Bugatti can say no other modern automaker has offered the world, it’s the W16 engine. It first appeared in the Veyron in 2005, making over 1000 horsepower and powering the car to a top speed of 254 mph, the highest of any production car in the world at the time. Since then, the engine has been retuned multiple times, with its most recent new appearance being in the track-focused 1500-horsepower Divo. 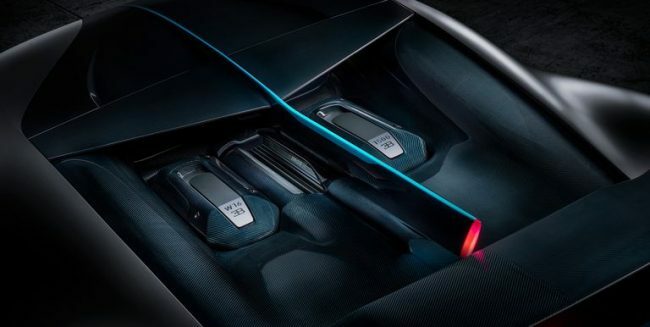 But according to Bugatti’s CEO, the W16 isn’t long for this world. In other words, if hybrid tech can’t match or exceed the performance Bugatti’s customers are looking for, then the automaker won’t use it. Weight seems to be an important factor for Winkelmann, but the race for more power is always prevalent.